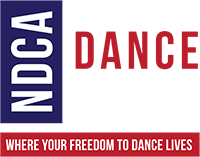 Unwind after a day of exhilarating dancing at the elegant Award winning Marriott Downtown New Orleans. 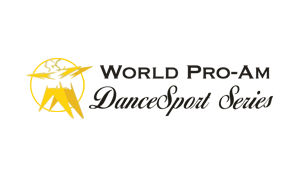 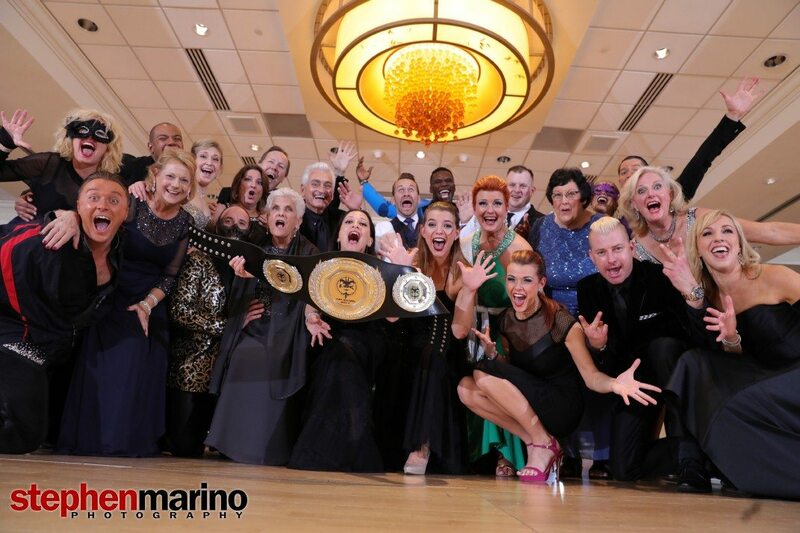 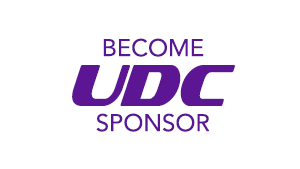 Browse our comprehensive competitor portal for all the necessary information about participating in the 2019 UDC. 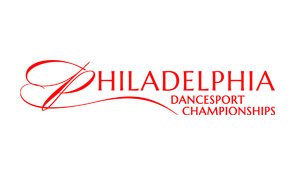 Plan your trip to take in all the amazing dancing and marvel at our talented competitors as a spectator of the UDC.